A blend of wines aged in old wooden and stainless steel casks during 2 to 3 years. It has a yellow golden colour and fruity bouquet. 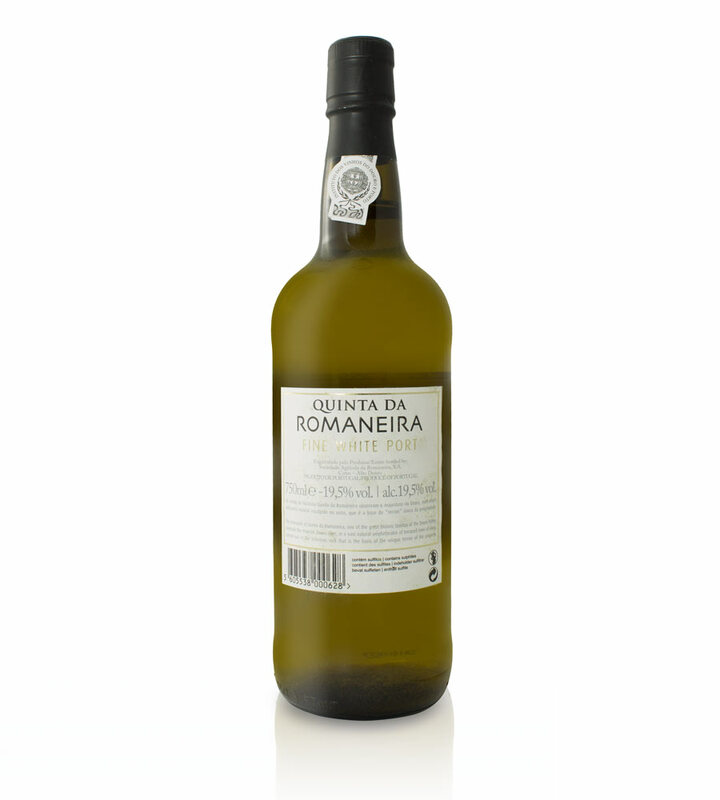 In the mouth it is sweet, fine and unctuous, with a good balance and good aromatic persistence. 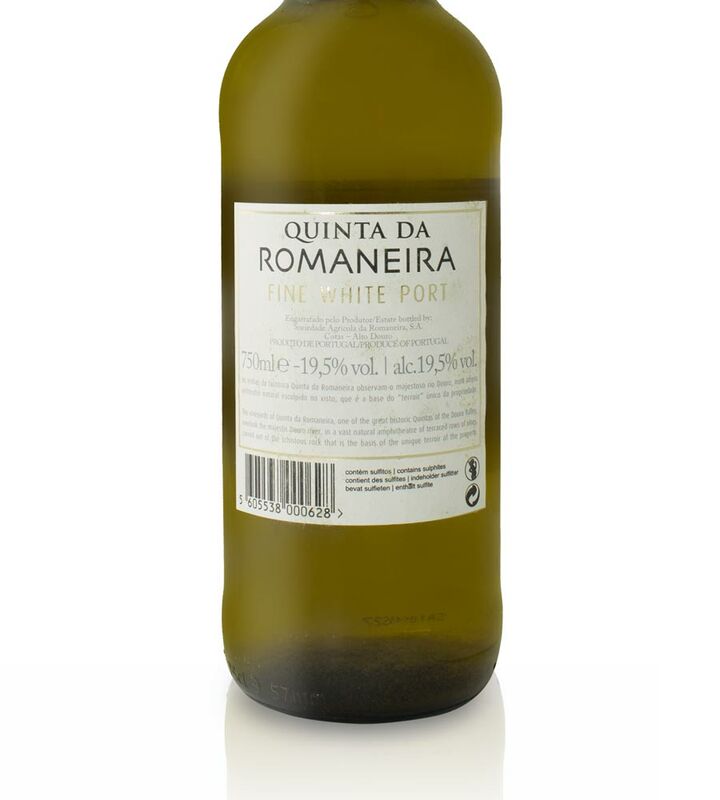 Made 100% with grapes from vines from Quinta da Romaneira, located in the heart of the Douro Valley. Tasting notes: A blend of wines aged in old wooden and stainless steel vats during 2 to 3 years. It has a yellow golden colour and fruity bouquet. In the mouth it is sweet, fine and unctuous, with a good balance and good aromatic persistence. Romaneira is one of the great historic Quintas of the Douro Valley in Northern Portugal, on a spectacularly beautiful site overlooking the Douro river facing south, its rocky soil lending its particular character to the wines. Recently a new and exciting chapter has been added to Romaneira’s long and illustrious story, with the emergence of Romaneira as a key player in the “Douro Revolution”: the discovery that our ancient local grape varieties can be used to make not only excellent Port wines, but increasingly also outstanding unfortified wines that are finding their place among the great wines of the world, while being an expression of our unique terroir. We are proud of the work of our team, who, building on the experience they gained working on the renaissance of nearby Quinta do Noval, have made major improvements to the Romaneira vineyard over time. We hope this website helps you share our excitement about Romaneira; read on to find out more about our vision for Romaneira, our wines, history, our terroir and vineyard, and the people who make these wines. Sociedade Agrícola da Romaneira, S.A.